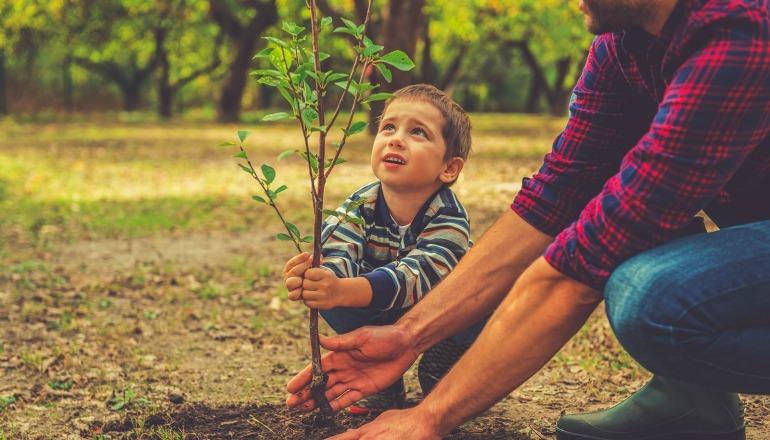 Get in touch with your roots and order your trees today! 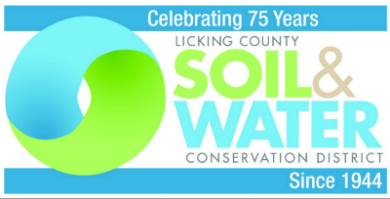 Licking County Soil & Water Conservation District is proud to offer 20 native species for the annual tree seedling sale. Trees are such an important part of our daily life. Pine trees are one of the most varied and widely spread genus of native tree species in North America. Adapted to so many environments, pine trees are hardy survivors in their native habitat. The pine trees of North America were used by Native Americans for treatments of respiratory ailments, in canoe building and even as food. Today native pines are one of the most valuable commercial timber sources and continue to be used for construction, furniture, pulpwood, land management and more. Good for wind and visual breaks and wildlife. Popular in urban settings. Good for windbreaks, wildlife and timber.